A video campaign by eight international partners coordinated by UIL, the Italian Labour Trade Union, has been launched promoting gender equality. The three subjects for the series of videos produced reflect the main topics of the project, which are #wasteoftalent #genderpaygap and #worklifebalance. 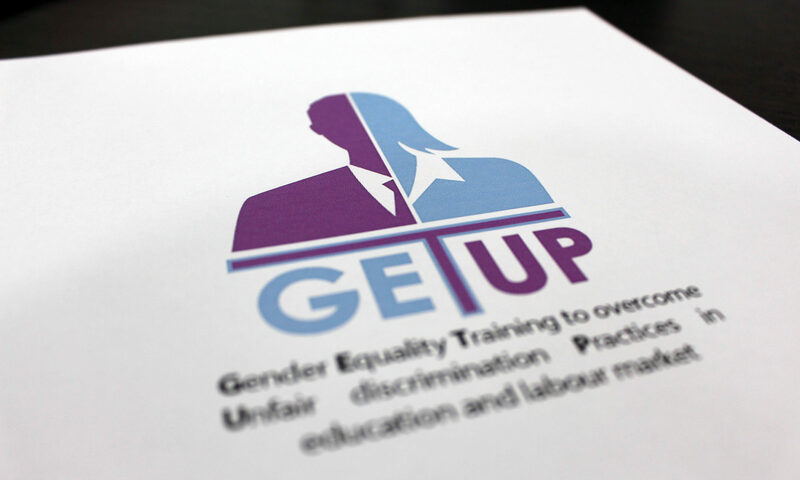 This campaign is part of the project “GET UP – Gender Equality Training to overcome Unfair discrimination Practices in education and labour market“, which seeks to address the stereotyping of educational and career choices and to promote gender equality in education, training and career guidance. It also seeks to ensure that work practices promote gender equality, and do not reinforce stereotypes, gender segregation and inequalities. This project is co-funded by the RIGHTS, EQUALITY AND CITIZENSHIP/JUSTICE PROGRAMME of the European Union.